The most recent report announced on 9th April by dApp analytics website dapp.com mentions that TRON is more rapidly growing dApp user base while Ethereum is declining. TRON (TRX), a cryptocurrency is ranked at 11th position by market cap. In comparison to the previous year, 4 percent of the decline was noticed by Ethereum. However, in the current year, over 72,000 traditional users are still adopting Ethereum based dApps. The news is remarkable for Tron, it important to know that large portion of Tron’s extensively used dApps, high-risk gambling apps are plain and boring while Ethereum hosts well-developed and complex dApps like that of Maker Dao (MKR). The report mentioned that games based on Ethereum had developed a stable community along with a team of honest viewers. The most active users of ETH based dApp were apparently the gamers with over 40 percent of active dApp on a daily basis. The report states that during the Q1 around 504 dApps were included in the list out of which more than a dozen were Ethereum based. The total number of dApps active users on the EOS was around 260,000 where-else Tron had more than 300,000 of dApps active users. 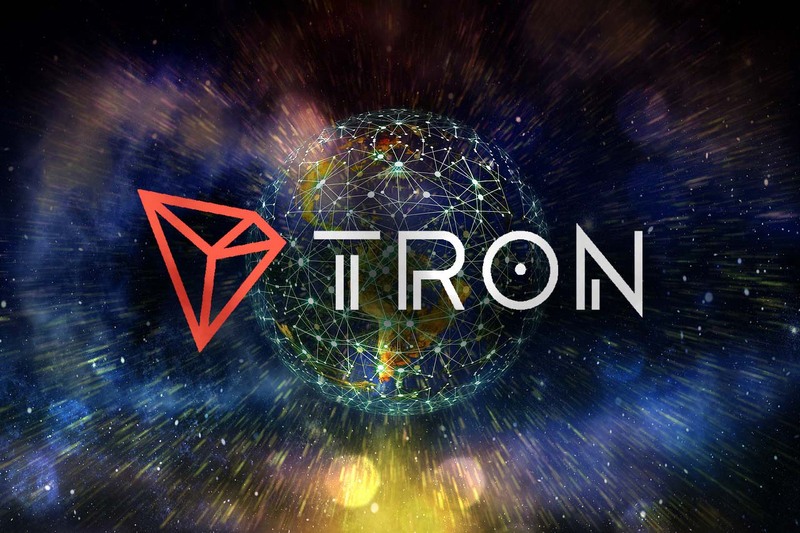 Towards the end of Q1 of 2019, the Tron wallets users reportedly grew by more than $2 million levels and 15.5 percent of the users communicated with dApps. This made Tron be the most active dApp blockchain. The reason for the increase in dApp users of Tron was due to gambling apps. Over the Tron dApp, almost 85 percent of the users were connecting with the apps during the first quarter. Tron Founder, Justin Sun had suggested a fund to shift dApps from Ethereum and EOS to Tron after which other blockchains from dApps are starting moving to Tron. Justin Sun has even informed about various dapp based development projects which will greatly affect the dapp development. Although Tron has the fastest growing dapp platform, they lack in complex dapps, and most of the dapps are gambling apps. You cannot trust too much on these dapp statistics unless some advanced developments are noticed on Tron blockchain.